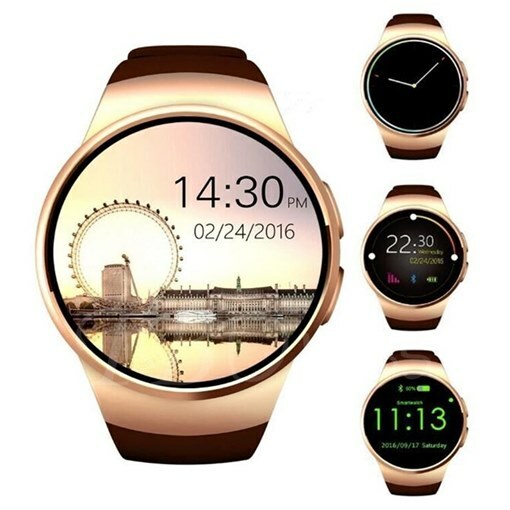 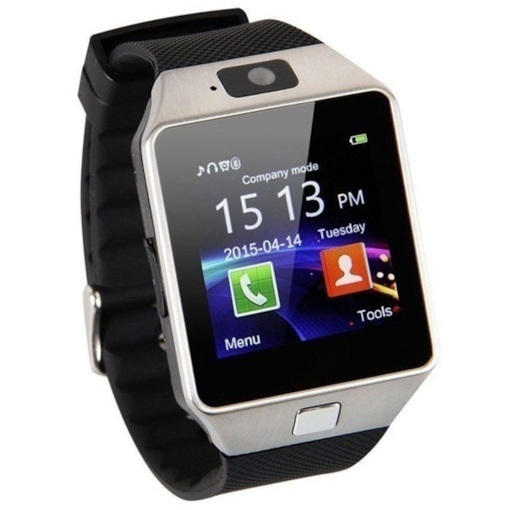 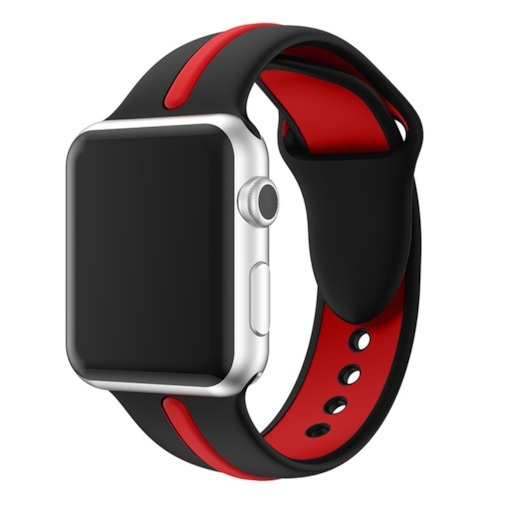 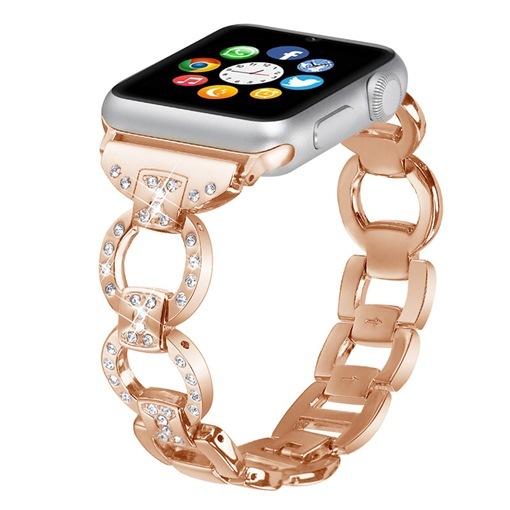 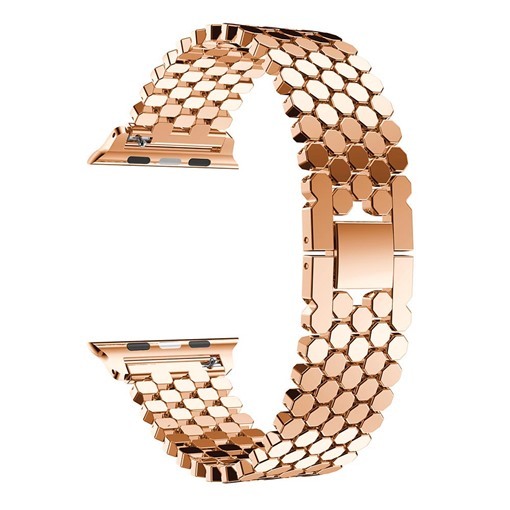 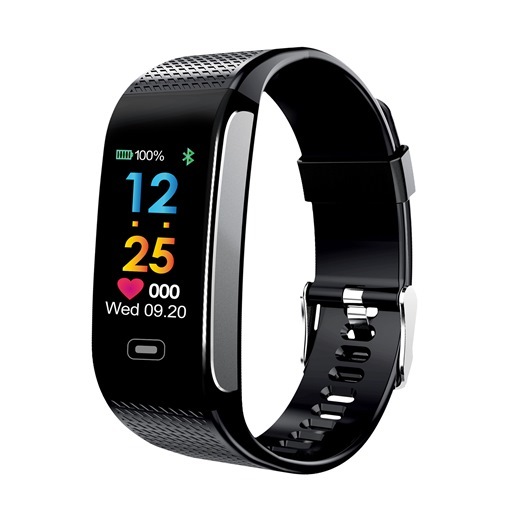 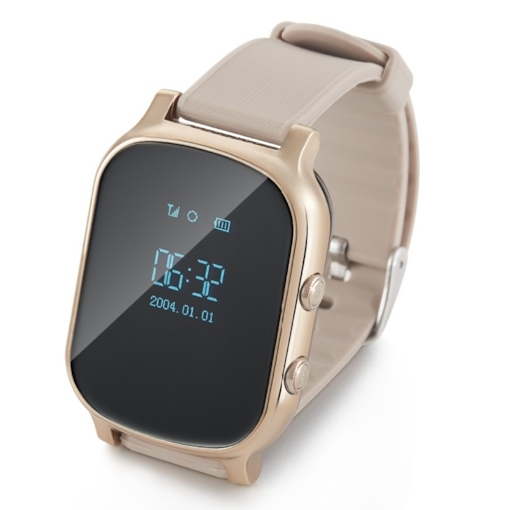 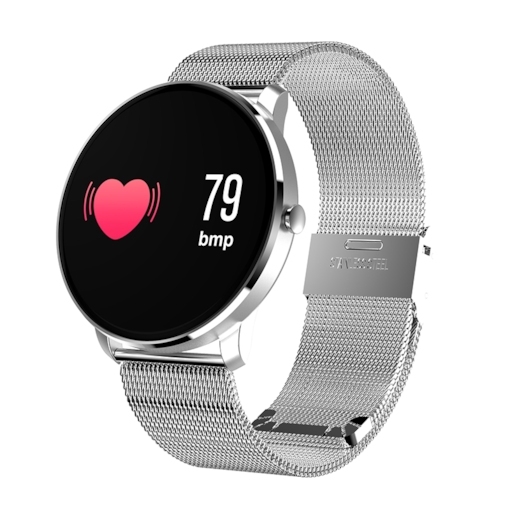 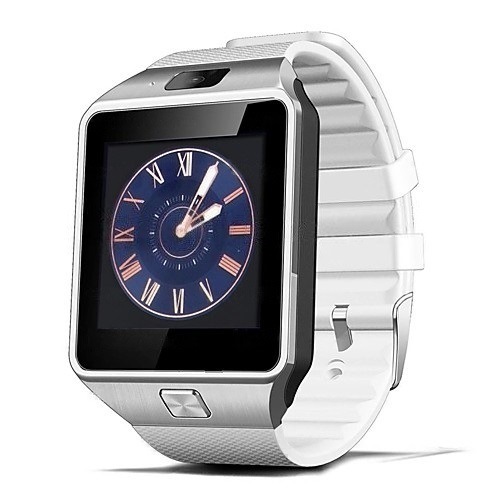 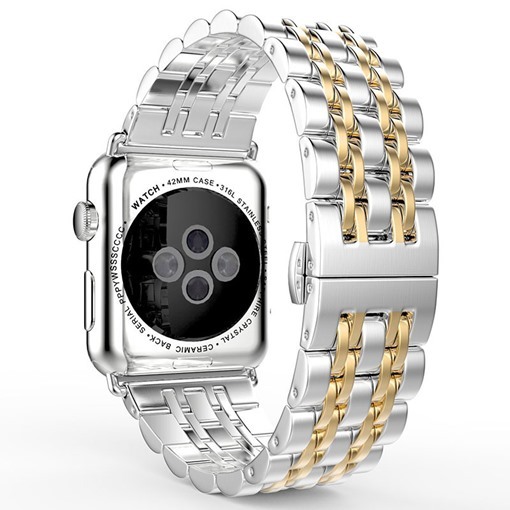 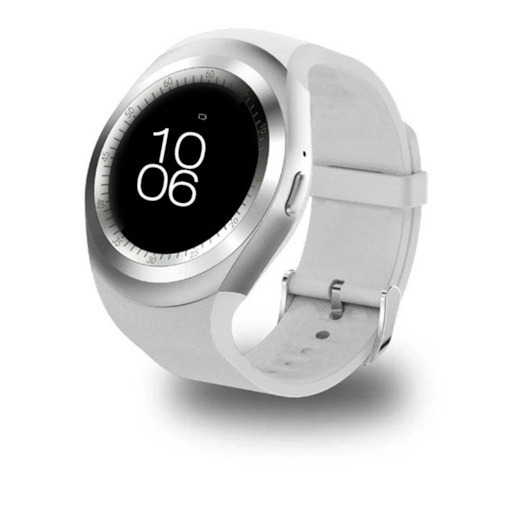 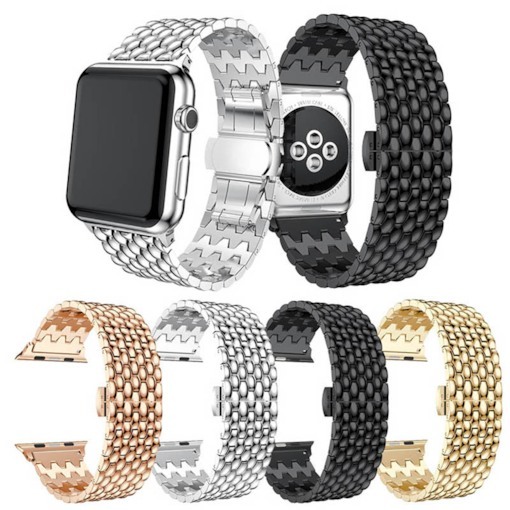 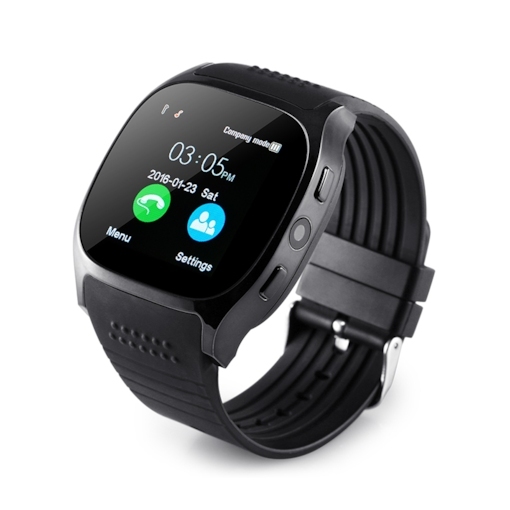 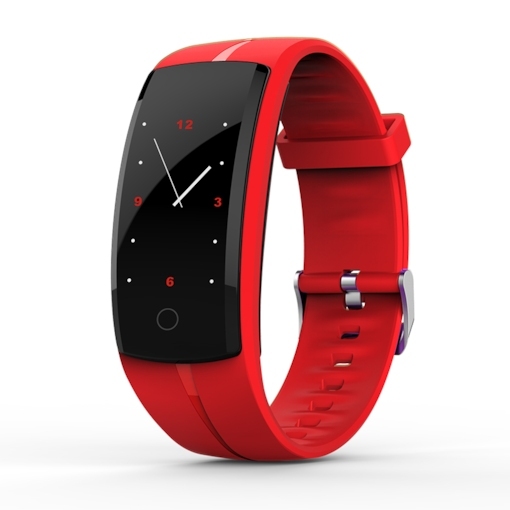 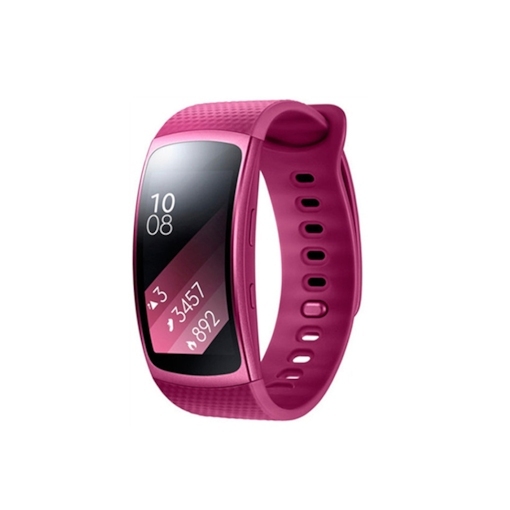 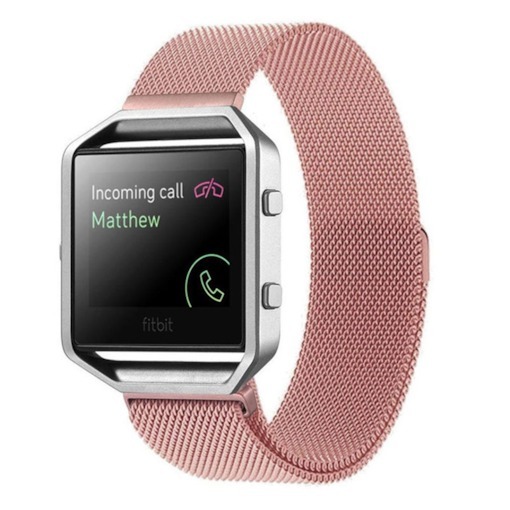 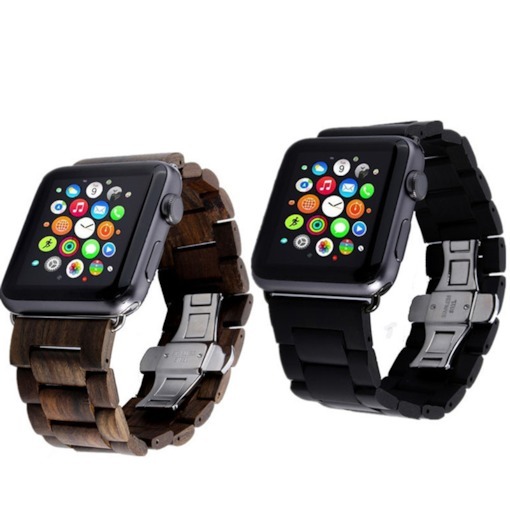 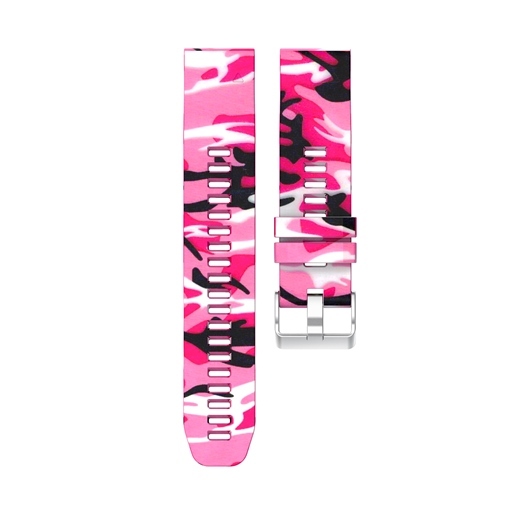 Are you looking for the latest and popular wearble technology electronics things online? 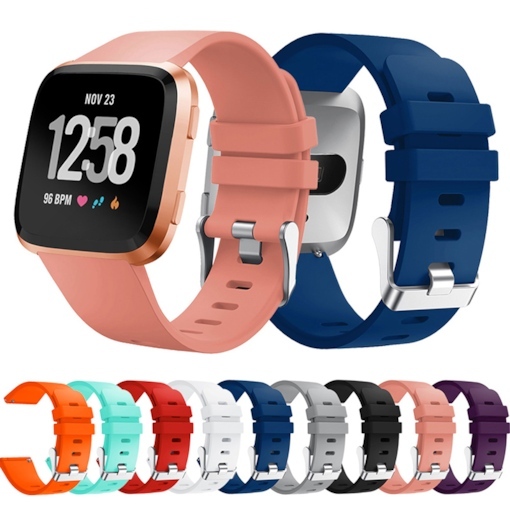 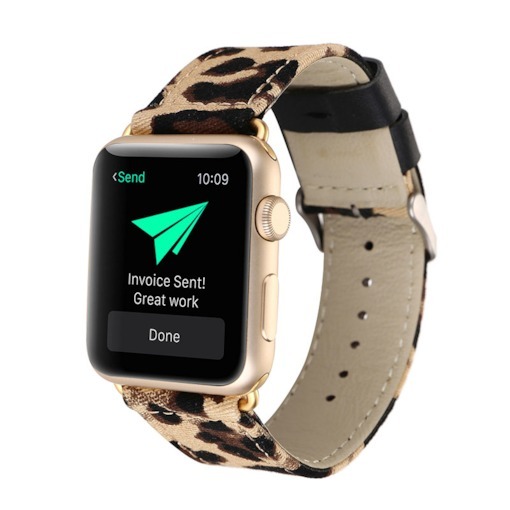 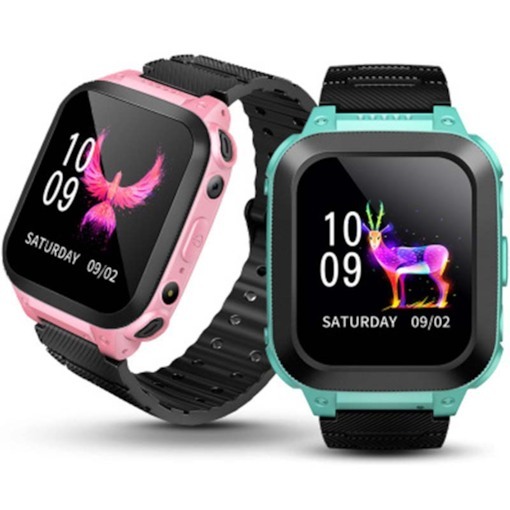 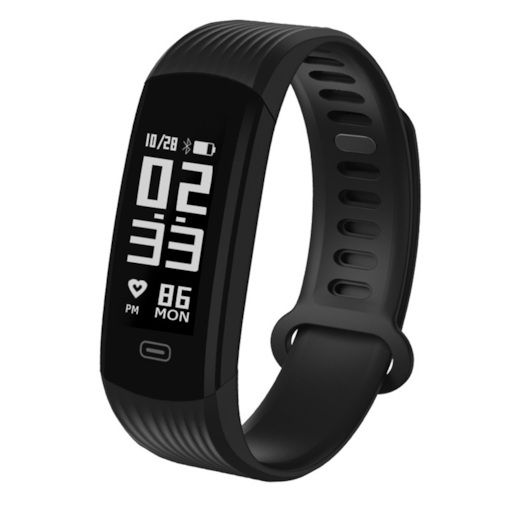 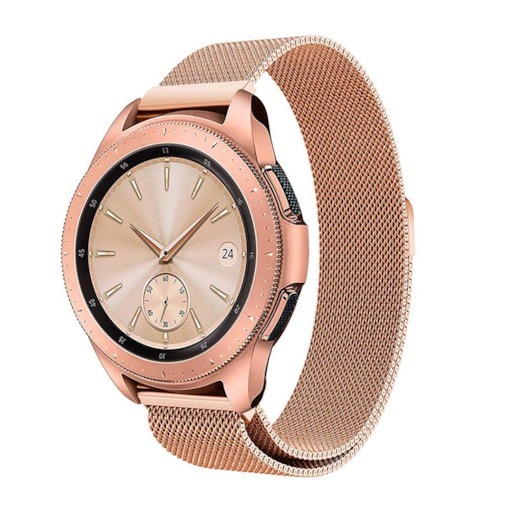 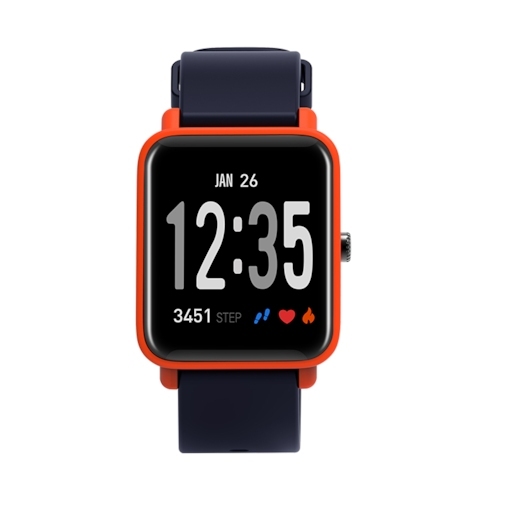 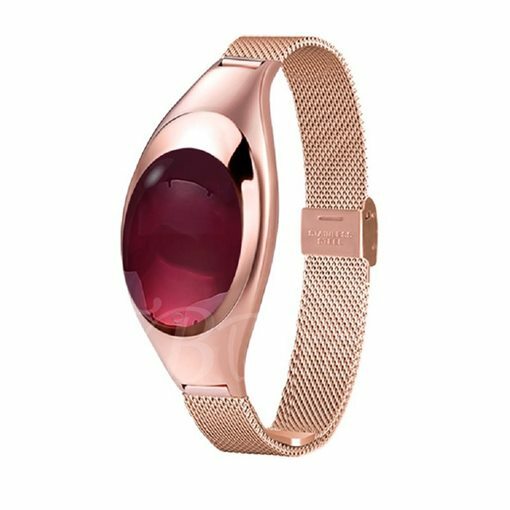 Tbdress is a best place to get them, here offers a list of the new wearable technology including Smart Watch, Smart Bracelet, Watch Band Accessories, Children's Smart Watch, VR Glasses, 3D Glasses, VR headset, 3D Virtual Reality and more. 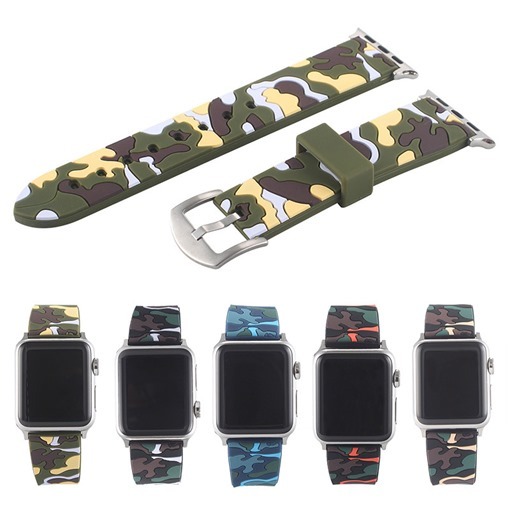 All of them support the iphone, samsung, xiaomi and more. 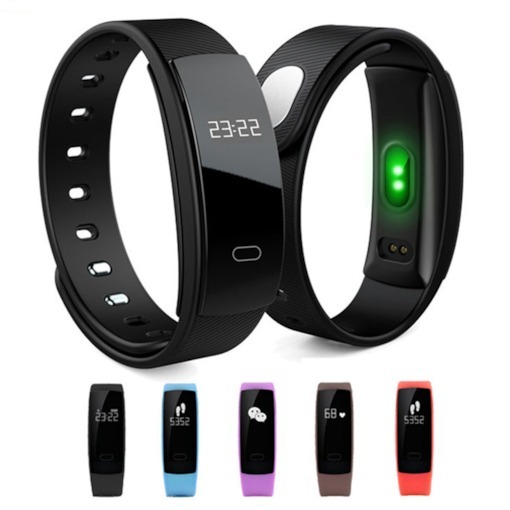 They are support the bluetooth, waterproff, they are made of by the silicone, Stainless Steel. 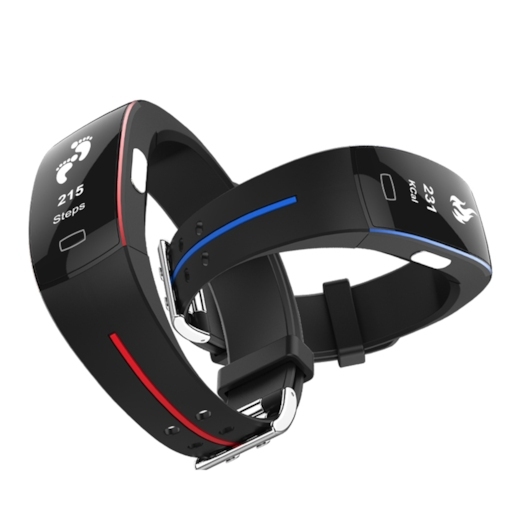 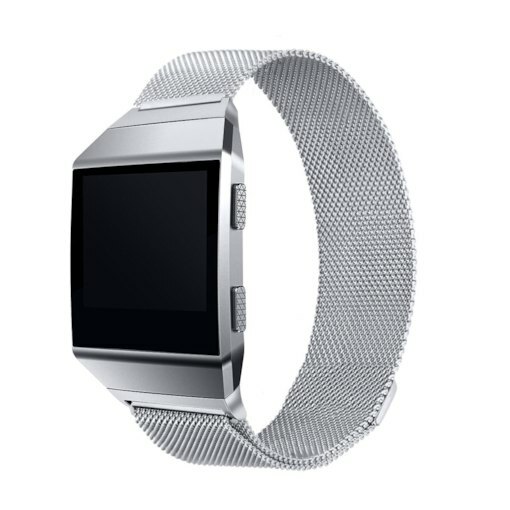 Besides, the wearble technology can meet your lifestyle needs. 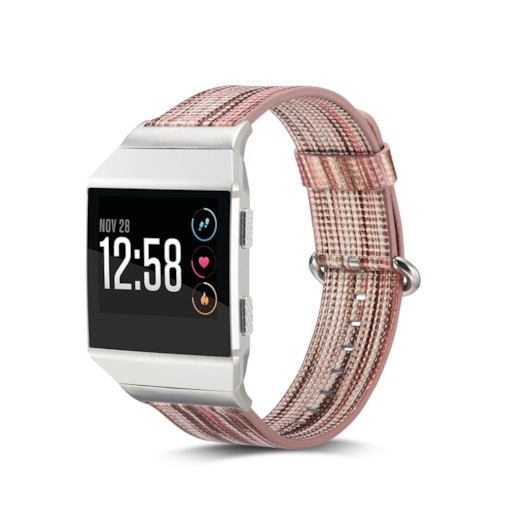 These products have their own unique features. 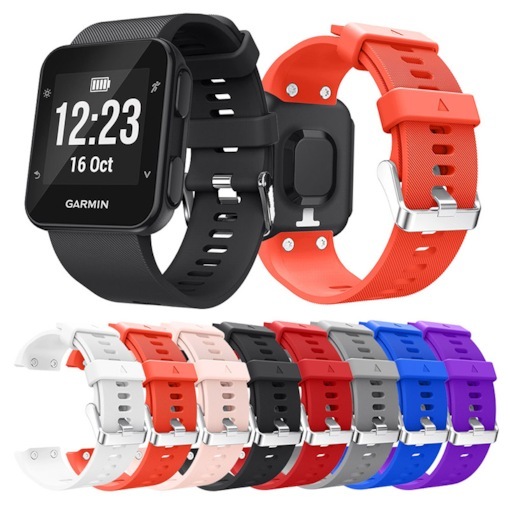 They are very useful and can help your life. 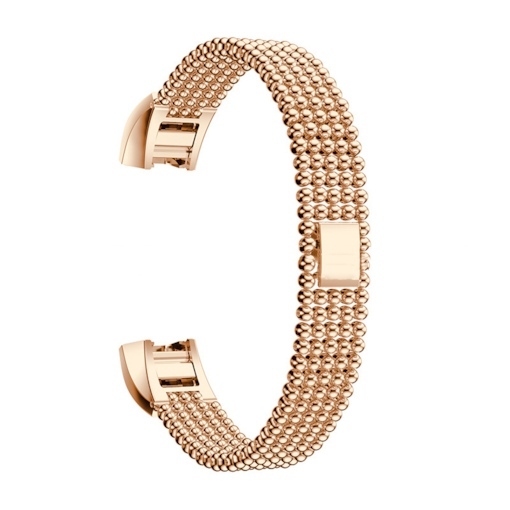 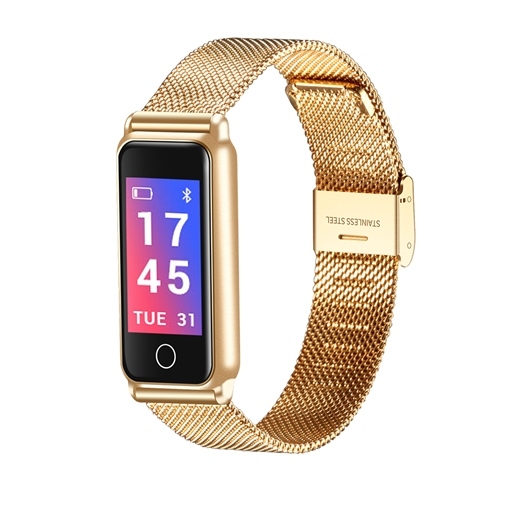 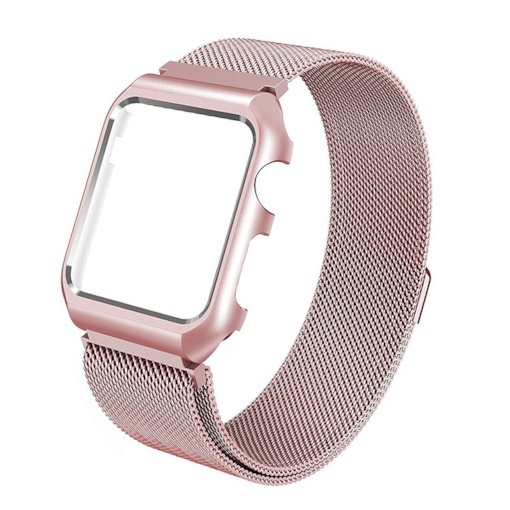 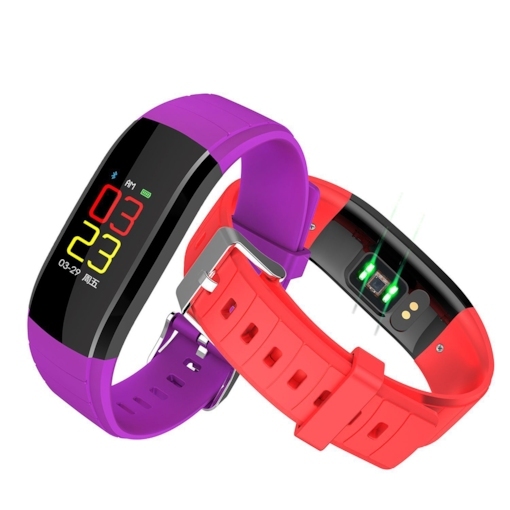 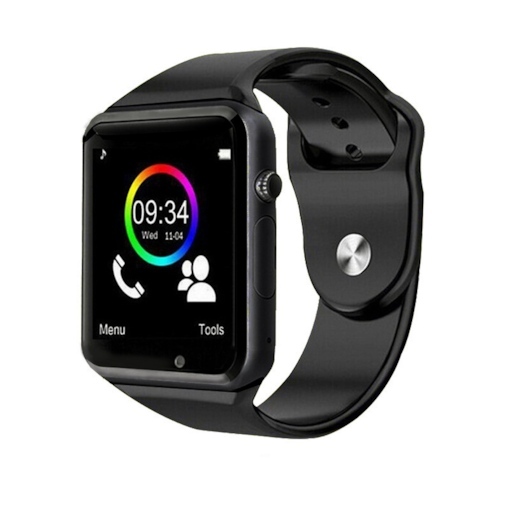 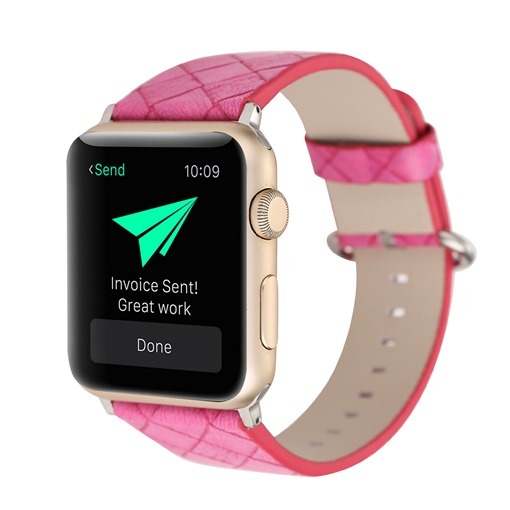 So visit to tbdress and buy wearble technology electronics things, your life will become more exciting!